Before seminary, my priest would often send me off to do children’s chapel. She made working with kids a requirement of my internship even though I articulated no specific call to that ministry. 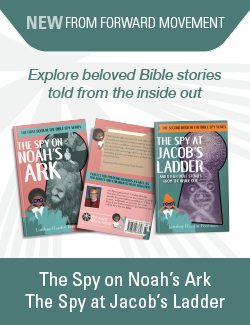 When we talked about it, she said, “This is the best theological formation you’ll have, if you can’t explain a concept to a child, you don’t really understand it.” I’m continually in awe of those who have the gift to explain complex topics to children. One of the joys of young parenthood is journeying to the library and discovering so many practical successes in this regard. In my family, we strive for a delicate balance in our selections: we want our kids to be familiar with the classics of children’s literature (Dr. Seuss, Where the Wild Things Are, etc. ), we want to honor their tastes (currently: My Little Pony Graphic Novels), but we also want to take a risk to discover something new. Last month, chancing a new entry into our temporary family library, I grabbed a book whose cover art interested me. That night, when I first read it to my daughter, I was blown away. As a parent and a priest, I want you to read this book. It’s wisdom belies its suggested age range. I’m happy to say that The Rabbit Listened is the best, clearest book on pastoral care I have ever read. Doerrfeld uses a non-gendered child’s grief to teach our children what pastoral presence means. After a project is destroyed, Taylor is grieving and all their animal friends come to comfort, each in a way that is stereotypical to each animal and reflects actual grief process: the Chicken wants to talk about it, the Bear wants to be angry about it, the Hyena wants to laugh about it, etc. However, when Taylor doesn’t reciprocate, the animals go off frustrated. And then the rabbit comes, snuggles close and doesn’t say a word. In the intentional silence that follows, the rabbit holds space for the child to experience each emotion in their own time. “The rabbit listened as Taylor talked. The rabbit listened as Taylor shouted… and laughed…” and so on. In the darkest moments of our lives, each of us has experienced Chickens, Bears and Hyenas who come to us with the best intentions, but who don’t actually help. Those of us with pastoral care training spend the majority of that work recognizing and learning to inhibit the deeply ingrained Chicken/Bear/Hyena tendencies within us that we might be better rabbits. Our children are growing up in a society that is both anxious about and ill-equipped to deal with emotional process. We do other things to avoid being in touch and communicative about how we feel. 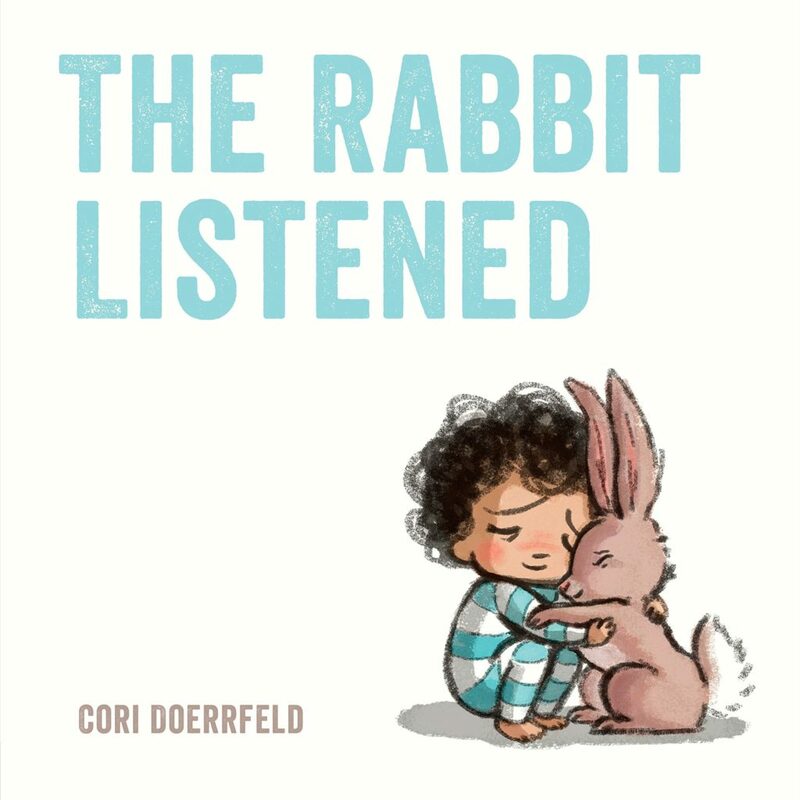 The Rabbit Listened can be one step on the way to teaching our children (and reminding ourselves!!) where good care starts: with the actions of a rabbit. So glad to read this. To listen, that I can do. I struggle with finding “the right words”, maybe because there are none for deep grief. But here I see no words are necessary. In my times of grief, listening is exactly what I would have wanted.